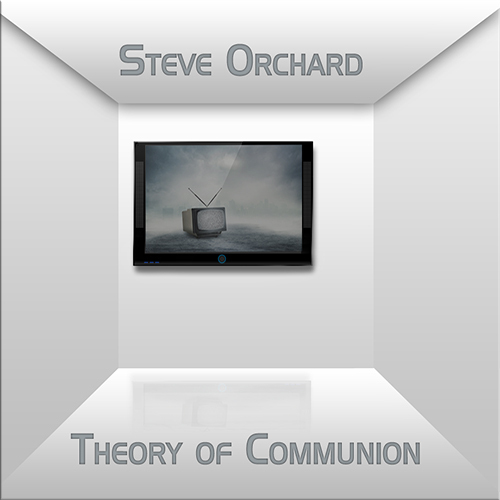 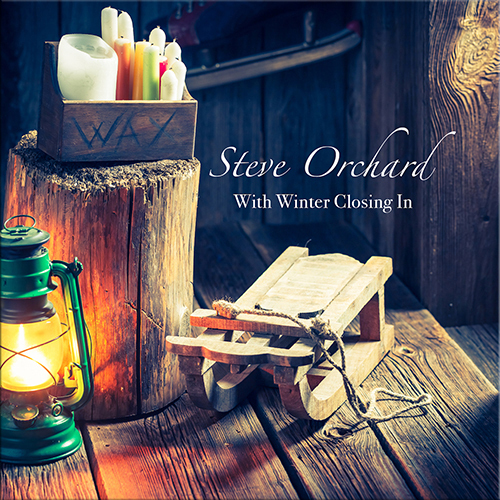 Steve orchard has become a big favourite on the AD Music label because of its highly emotional style. 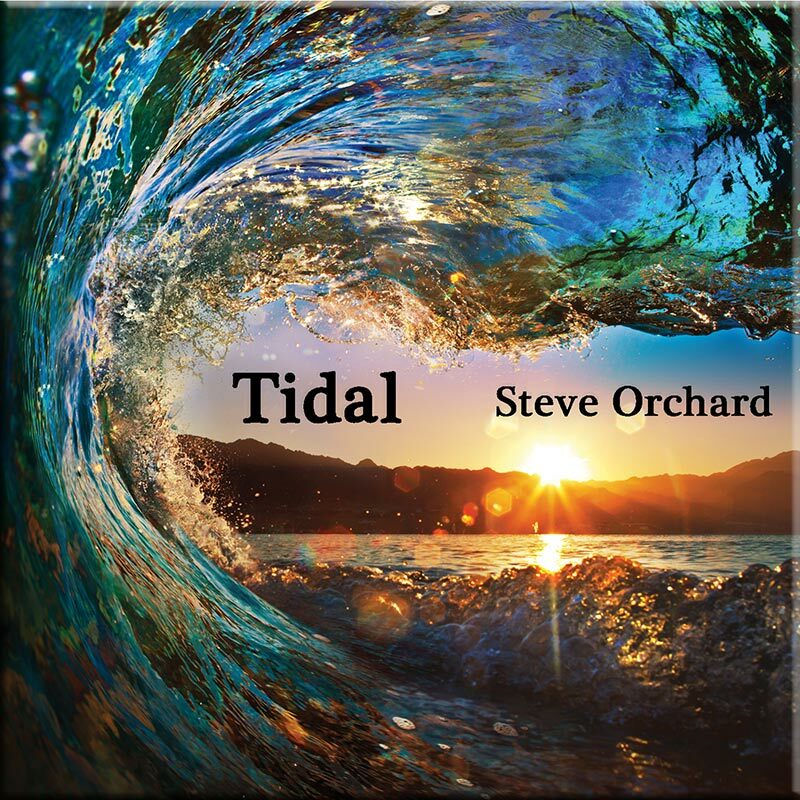 Inspired by the likes of Tomita, Mike Oldfield and Vangelis, it is clear to see why his gently relaxed and melodic style has found favour on the label (the fact label boss David Wright is a big fan probably helped!). 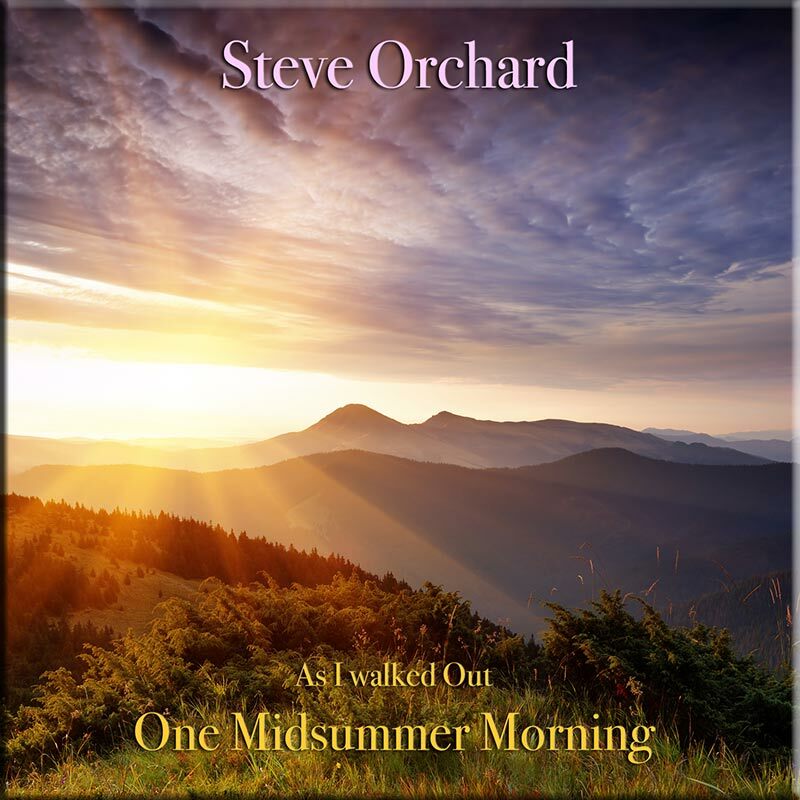 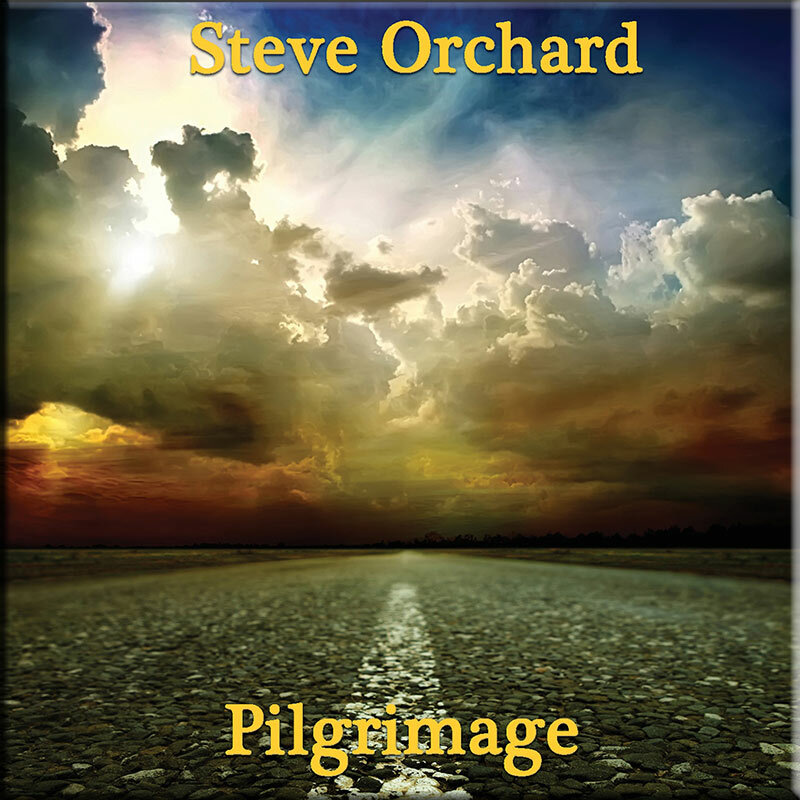 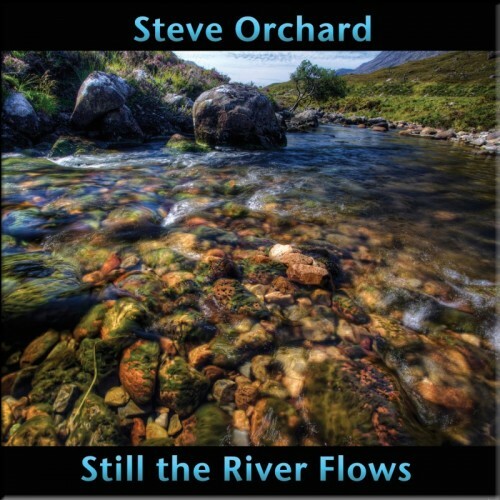 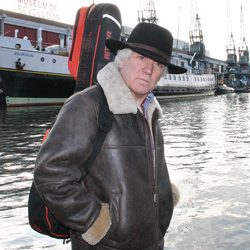 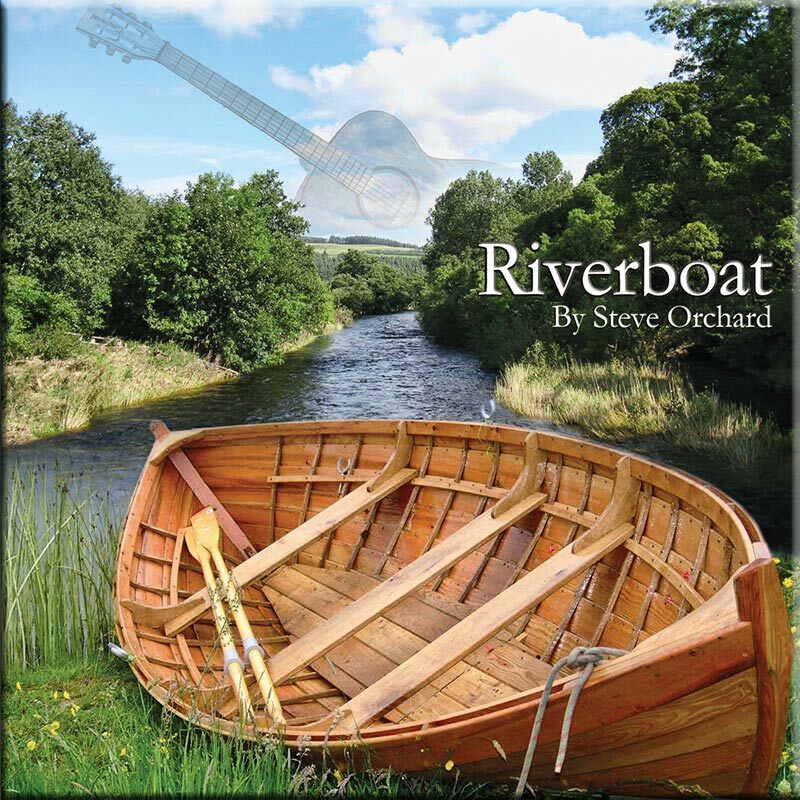 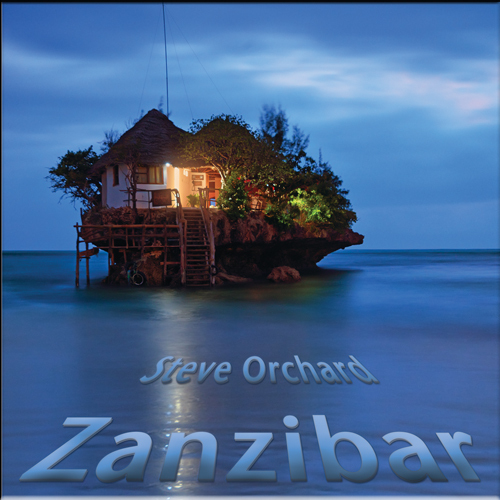 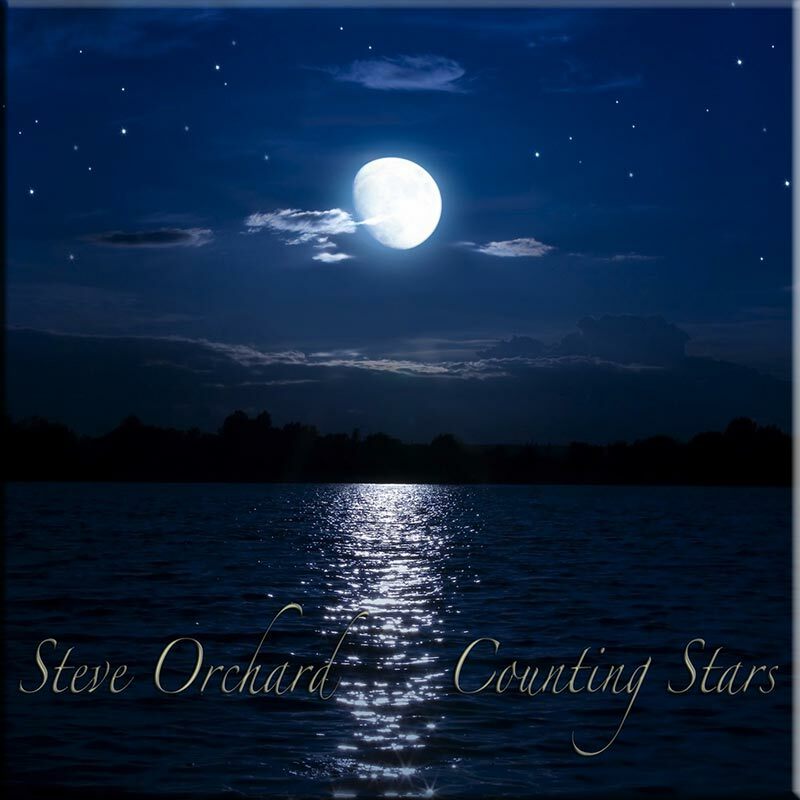 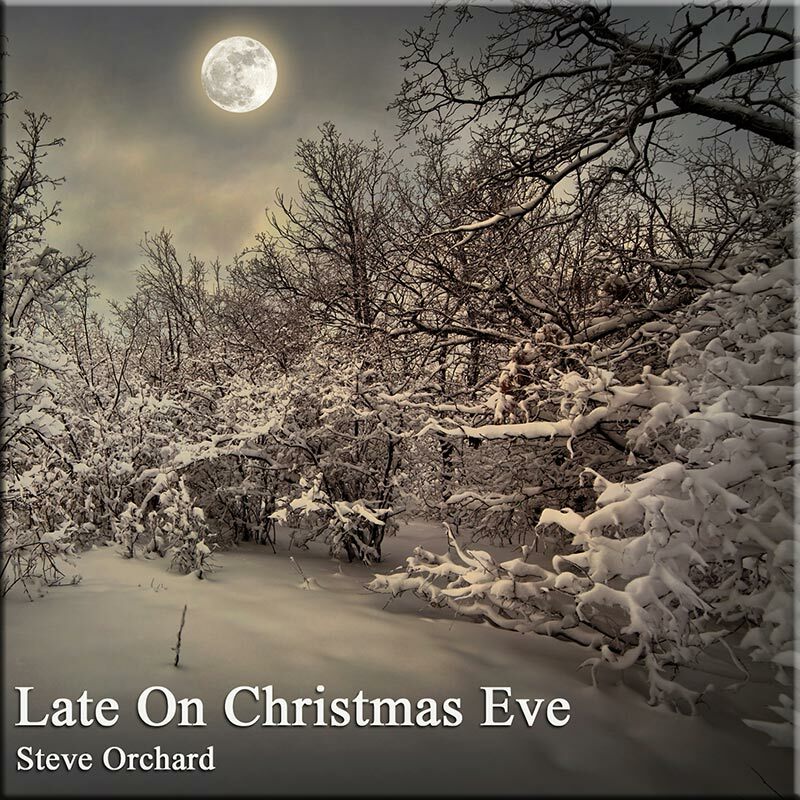 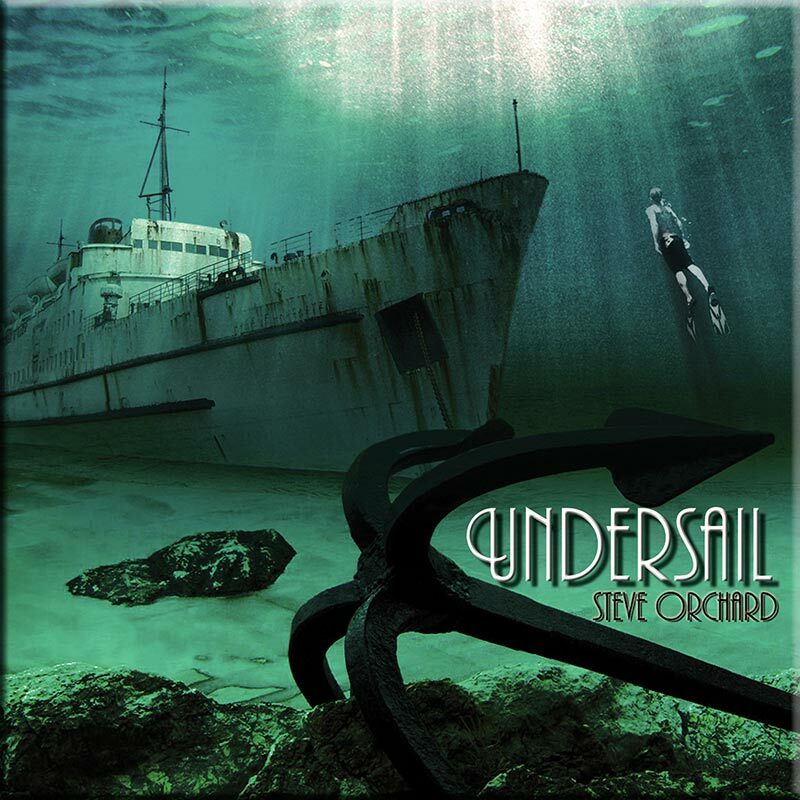 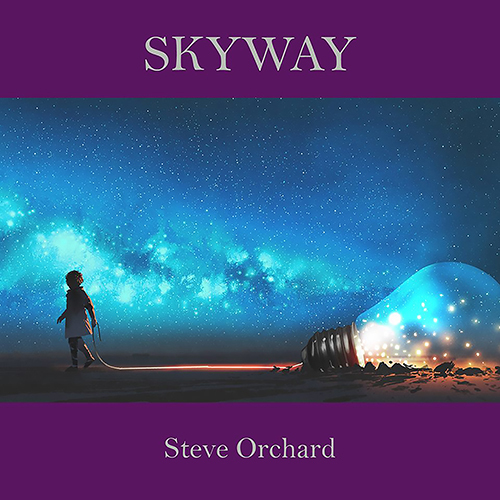 Historically, Steve Orchard’s music roots are based in the folk singer/songwriter scene, but the music he has composed in recent years is very much in the meditative, new age, relaxing, chill out style. 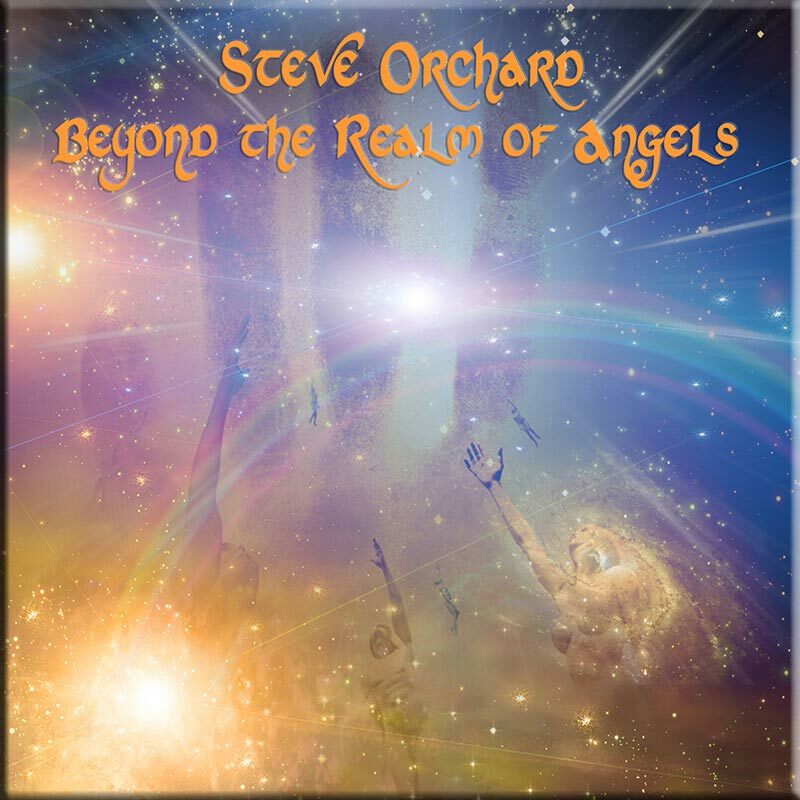 Steve continues to stretch the boundaries of innovative instrumental composition playing acoustic and electric guitars as well as various keyboards. 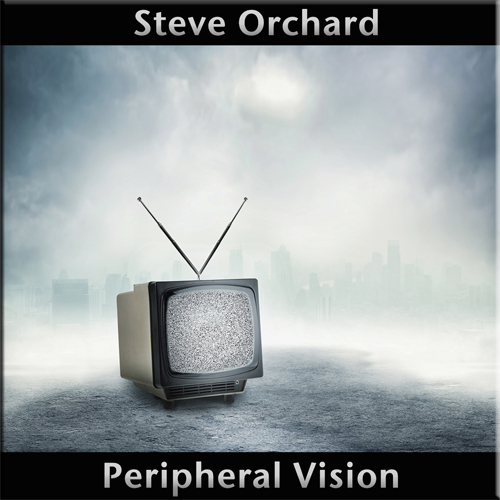 It is the willingness to explore beyond the boundaries that has clearly found new fans in the electronic music scene. 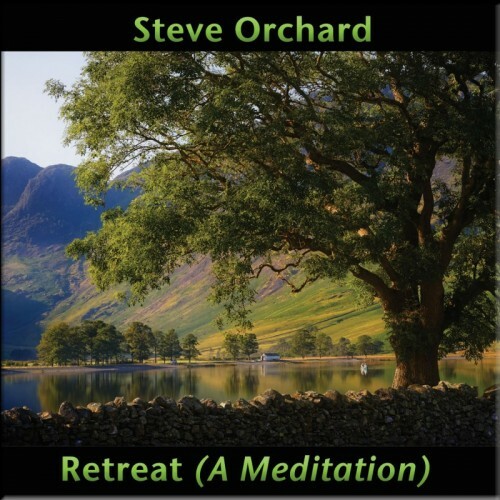 Steve lives in the tranquility of the Cotswold’s, England with his wife Julie.